Thank you Peggy! 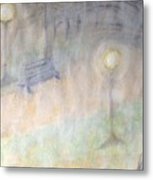 I appreciate your comments. 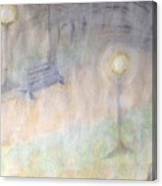 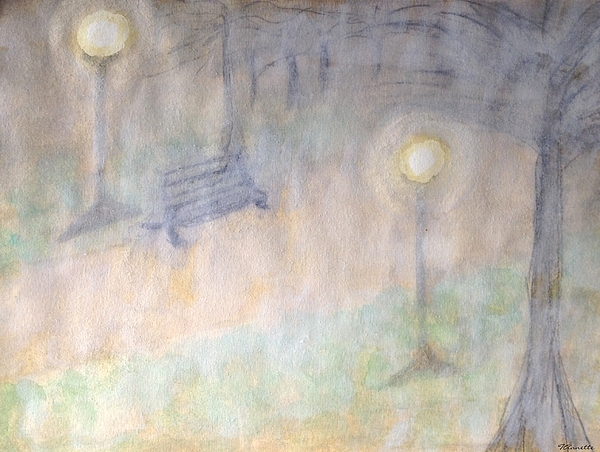 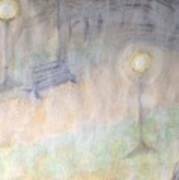 This is a reproduction of my original artwork of a park at night with a little fog.